Whether you're locked out of your home or just let an employee go from your office who still has a key, SAFE AND SOUND excels in solving your security problems and doing so in a timely manner, when it comes to your peace of mind, you can count on us! When a locksmith re-keys your lock it makes it so the key that was working the lock no longer does, instead you have a new key to operate the lock that no one else will have. Arguably one of the cheapest, easiest, and smartest ways you can dramatically increase the security of your family and possessions. Whether you want to replace the locks on your doors due to weather damage or just old age, to upgrading and/or adding high security locks that offer more protection and security this is something we can do. Add a deadbolt to a door that doesn't have one. Upgrade your locks to something that offers more security and protection. Replacing a lock is not always the cheapest or easiest option, so we always try to repair the lock first. There are so many different manufactures of locks today it would be impossible to keep a complete stock in our shop let alone on our vans. So we try to prepare as much as possible to be able to repair the lock onsite so that you don’t have to worry about not being able to lock your door for the night. Definitely one of the weak points of any house is the lock that is stock on a sliding glass door. That is why we have better options to allow you to lock your sliding glass door with confidence. Great if you have small children. Less problems with locking and unlocking. Unfortunately most of the locks that are on homes today just don't offer any real protection from a burglar. As the saying goes "Locks are there to keep honest people honest". However, we have many solutions to secure your home. Providing you with peace of mind. Better quality locks mean they will last longer and work better. A master key system is great for condo associations, HOA's, or anyone that owns multiple properties. What a master key system allows you to do is have 1 key (Grand Master) that will open every door while allowing you to have other keys (Sub Master or User) to give out that only open certain doors. The Sub master or user keys can open one door or multiple doors, it all depends on what you are trying to accomplish. No matter what it is you want to accomplish, it most likely can be done. Have 1 key on your key ring. Cost effective. Instead of having to re-key every lock when you lose a key or give someone a key you can just re-key one lock. 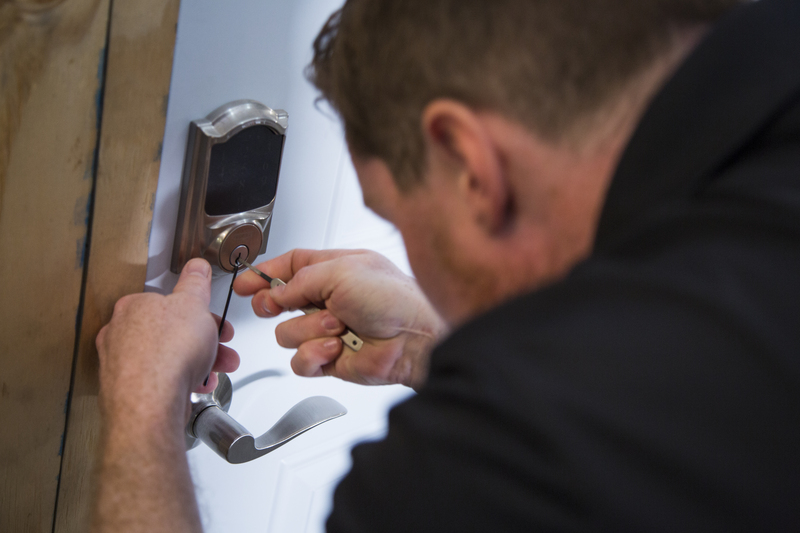 SAFE AND SOUND originally started off in this industry as a locksmith service, over the years we have grown to accommodate the needs of our customers. 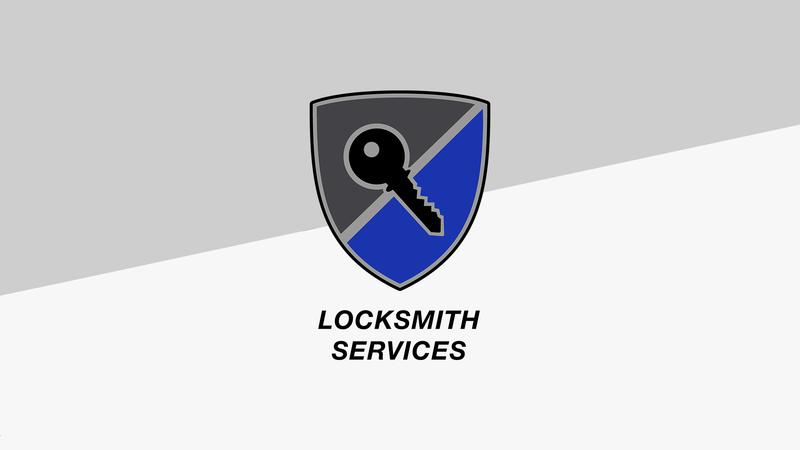 We are proud to still offer one of the best locksmith services in South-West Florida. If you have an issue with a door or any locking device or anything that you want to keep secure, that is what we do. Give us a call today and schedule an appointment!